SUITABLE FOR BUSES, 5TH WHEELERS AND LARGE RIG SETUPS! Travelling with an extra large setup? 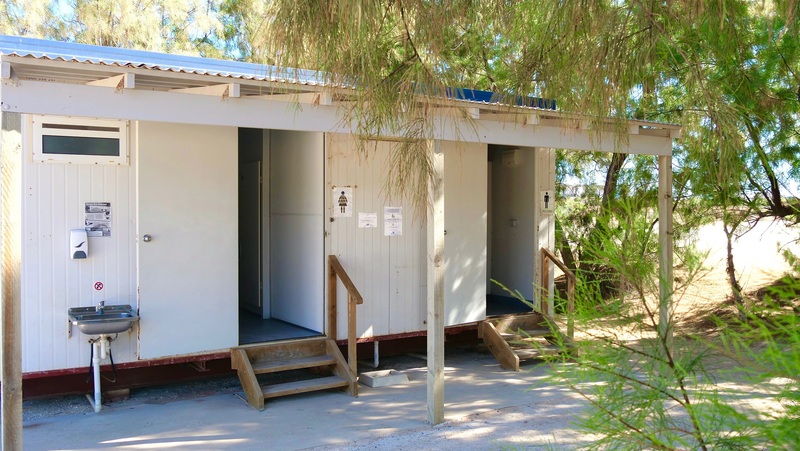 This is the option for you in Shark Bay. 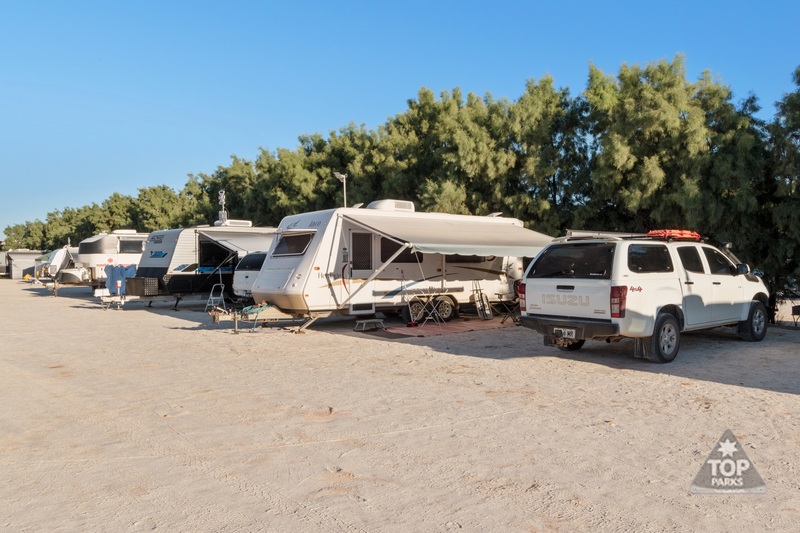 Suitable for large motor homes with trailers, small trucks and trailers, buses and fifth wheelers, these sites are large enough to accommodate your setup. 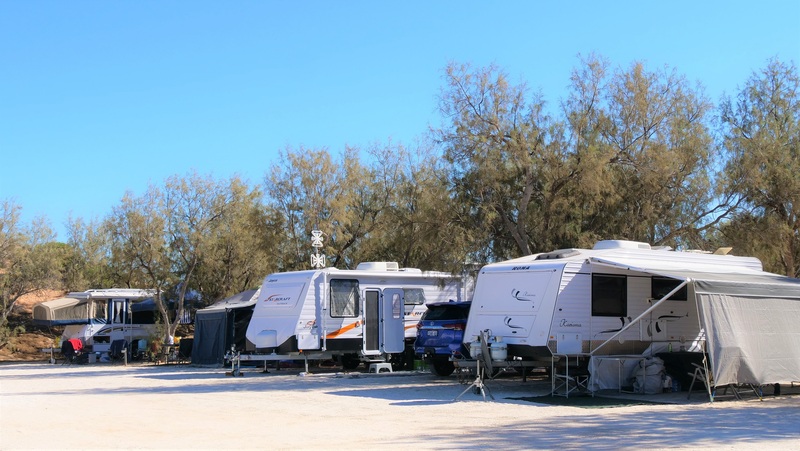 We are also pet friendly camping in Shark Bay so if you are camping with your dog or cat, we can accommodate you. Our staff are also happy to assist you in parking or backing onto the site if requested. 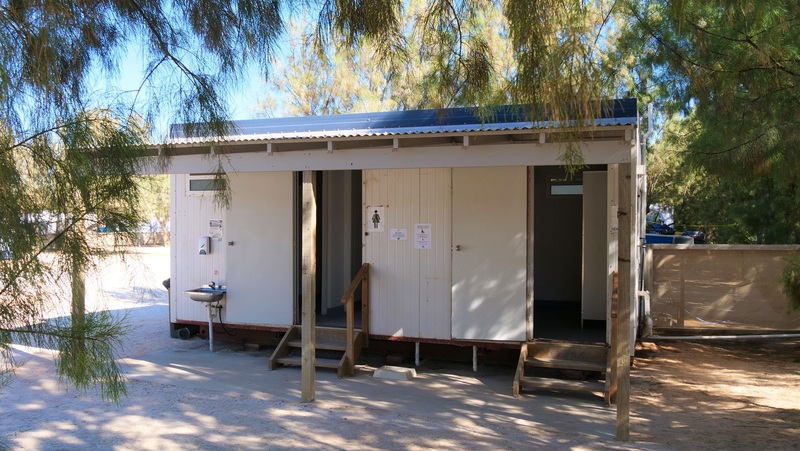 While in Denham, Shark Bay, try the great local restaurants such as The Shark Bay Hotel 'the old pub', The Heritage Resort and famous Old Pearler Restaurant where the building is made entirely from beach shells.